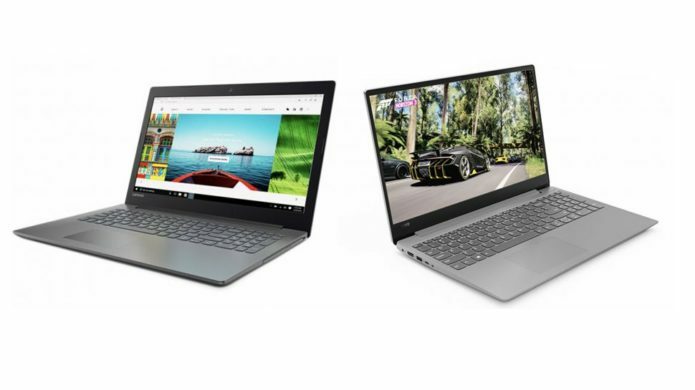 Lenovo IdeaPad 320 vs Lenovo IdeaPad 330S: which budget laptop should I buy? Lenovo’s IdeaPad line of laptops has always been about packing all the performance you need in your daily life into a no-frills, affordable package. And, the Lenovo IdeaPad 330S follows in the footsteps of its predecessor, the IdeaPad 320. But, this time around, there’s even more power on offer. The Lenovo IdeaPad 330S takes the 7th-generation Intel Core i3-7100U in the IdeaPad 320, and cranks the dial up to 11 with up to an 8th-generation Core i7 chip.